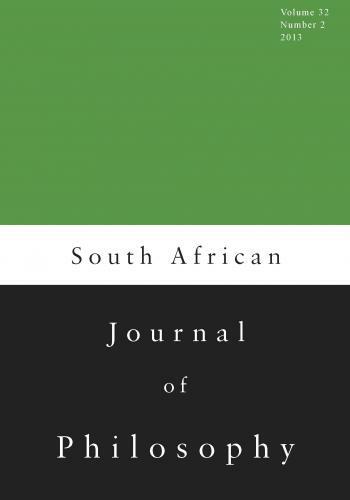 The aim of the South African Journal of Philosophy (SAJP) is to publish original scholarly contributions in all areas of philosophy at an international standard. Contributions are double-blind peer-reviewed and include articles, discussions of articles previously published, review articles and book reviews. The wide scope of the South African Journal of Philosophy makes it the continent's central vehicle for the publication of general philosophical work. More detailed instructions can be found on the journal’s website here. Editorial Policy: The South African Journal of Philosophy (SAJP) publishes original scholarly contributions in all areas of philosophy at an international standard. Contributions are double-blind peer-reviewed and include articles, discussions of articles previously published, review articles and book reviews. Submissions are considered for publication on the understanding that the author offers SAJP an exclusive option to publish and that the paper is not currently under consideration for publication elsewhere. Copyright: To assure the integrity, dissemination, and protection againstcopyright infringement of published articles, you will be asked to assign us, via a Publishing Agreement, the copyright in your article. Your Article is defined as the final, definitive, and citable Version of Record, and includes: (a) the accepted manuscript in its final form, including the abstract, text, bibliography, and all accompanying tables, illustrations, data; and (b) any supplemental material hosted by Taylor & Francis. Our Publishing Agreement with you will constitute the entire agreement and the sole understanding between you and us; no amendment, addendum, or other communication will be taken into account when interpreting your and our rights and obligations under this Agreement. 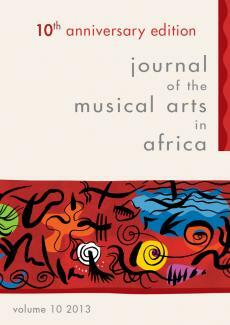 Submission: All submissions should be made online at the South African Journal of Philosophy Editorial Manager website. Manuscripts must be submitted in a MS Word-compatible format. A page charge of ZAR147 (excluding VAT) per published page will apply ONLY to authors at South African universities whose articles attract publication subsidy. Upon receipt of a page charge invoice, authors who do not receive subsidies from their institutions or do not have access to publication funding will be eligible to apply for a waiver to the publisher by emailing Journals@nisc.co.za. 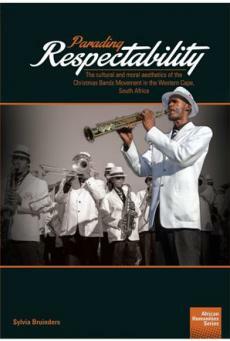 The use of non-essential colour will be charged at ZAR 900 per page in Africa and USD 150 in the Rest of the World. Rates exclude VAT for South African authors and a modest banking charge for non-South African authors. If there is some problem with you or your institution paying page fees, please contact the publisher by emailing Journals@nisc.co.za. 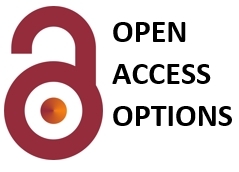 All authors have the option of making their paper Open Access. 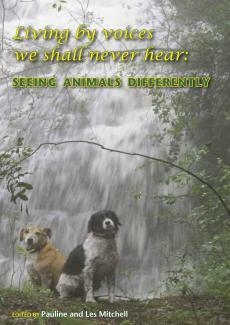 A copy will be placed in an electronic archive where it is accessible without charge. Freely accessible papers tend to be more frequently cited than papers that are only accessible to subscribers. • Title of the contribution: Titles must not be longer than 15 words, and must contain sufficient information for use in title lists or for coding purposes to store or retrieve information. Titles should be in sentence case. • The first name/s (or initials) and surname of every author. • Indicate the corresponding author and provide a current e-mail address for this author. • The name, full address of the university/institution and email address of every author. • An abstract of maximum 250 words must reflect the contents of the text faithfully and concisely, and be suitable for separate publication and indexing. An abstract should not contain any references. • Main text of article with footnotes (not endnotes). • Reference list providing all relevant details of sources cited. Photographs and other figures should be submitted as separate files saved (in order of preference) in PSD, JPEG, PDF or EPS format. Graphs, charts or maps can be saved in AI, PDF or EPS format. MS Office files (Word, Powerpoint, Excel) are also acceptable but do not embed these in your manuscript – send the original files. It is the author’s responsibility to obtain the necessary permissions for visuals originating from published sources or from another party. Style Guidelines: Manuscripts should be written in clear English (UK spelling). Consult the Oxford English Dictionary for spelling, capitalisation, hyphenation and abbreviation conventions. • Notes should appear as footnotes and not endnotes. • Italics should be used for emphasis, not bold or underlining. • Quotations longer than a single sentence should be indented. • Short quotations in the text should appear in double quotation marks. • Subheadings should not be numbered and should be in sentence case. Cross references to other parts of the paper should refer to the section or to the relative location (such as “three paragraphs above”) and not to section/page numbers. First-level subheadings should be bold, second-level bold italic and third-level italic. A list of references should be placed at the end of the article. The journal uses the Chicago Author-Date referencing style, available here. Some reference exemplars are shown below. Book Armstrong, D. 1993. A Materialist Theory of the Mind. Revised edition. London: Routledge. Chapter in book Bealer, G. 1998. “Intuition and the Autonomy of Philosophy.” In: Rethinking Intuition, edited by M. DePaul and W. Ramsey, 201–239. Lanham: Rowman & Littlefield. Edited work O’Connor, D., and A. Reid, eds. 2003. Ancient Egypt and Africa. Walnut Creek: Left Coast Press. Reprinted work Schmitt, C. (1932) 2007. The Concept of the Political. Chicago: University of Chicago Press. Journal article Beck, S. 2006. “These Bizarre Fictions: Thought Experiments, our Psychology and our Selves.” Philosophical Papers 35(1): 29–54. doi:10.1080/05568640609485171. Free Online Access: All authors will receive 50 e-prints of their article through Taylor & Francis Online to distribute to colleagues. Instructions on how to access these e-prints will be emailed to authors using addresses supplied to Taylor & Francis upon submission of articles. 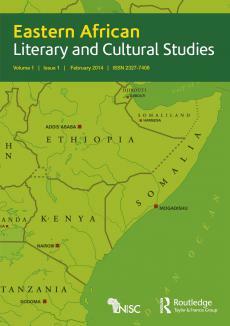 Reprints of articles published in the journal can be purchased through Rightslink or alternatively on our journal’s website. If you have any queries, please email our reprints department at: reprints@tandf.co.uk. 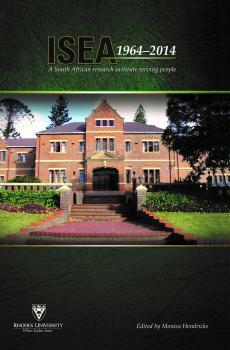 Enter your details below to subscribe to South African Journal of Philosophy. Have a question about South African Journal of Philosophy? Call us on +27(0)46 622 9698 or submit an enquiry using the form.